Learn how to use news events and the latest market data, so you can make educated trading decisions with confidence. Get insight into the top ten US economic indicators that impact the forex market, such as inflation and GDP (gross domestic product). 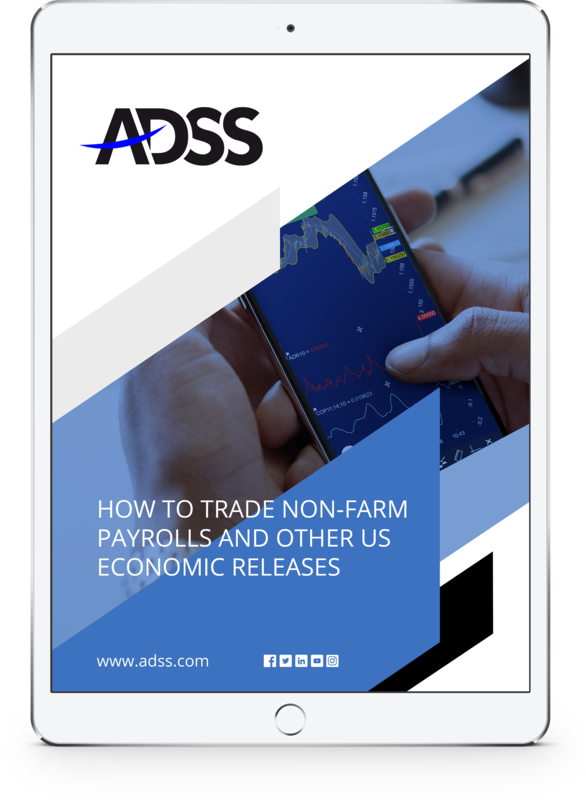 Discover how US Non-Farm Payrolls report influences the most-traded instruments. Understand how trading with NFP data can be lucrative, or extremely risky. Develop strategies and get tips on placing orders and buy and sell stops.